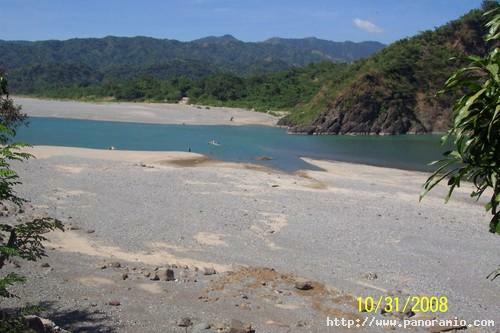 Abra River is located in Abra, Cordillera Administrative Region (CAR), Philippines. The river is the biggest, longest and most popular river among the numerous rivers criss-crossing the valleys of the province. It is where all rivers and streams converge together. In terms of watershed size, the Abra River is the 6th largest river system in the country. For the unitiated, this revier is safe and ideal place for swimming and fishing. If you're visiting Abra any time soon, check out vacation rentals in Abra.